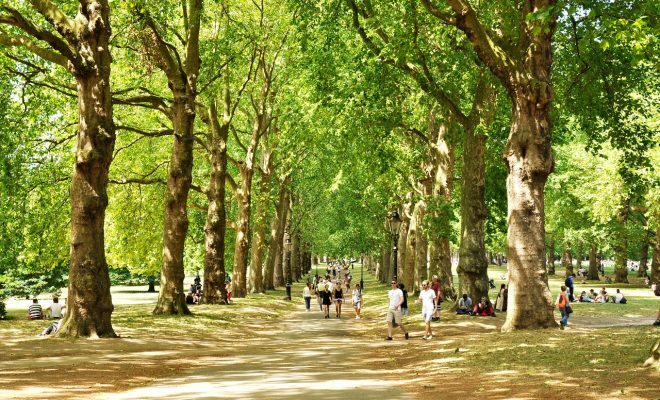 On sunny days you will probably see a lot of Londoners setting to parks, where they can relax and enjoy the good weather to the fullest. And if your FOMO is getting the better of you, then you join them, as hardly anything can beat a sunny day out at the London’s greens. So, pack your hamper, or backpack and head for a picking with friends. 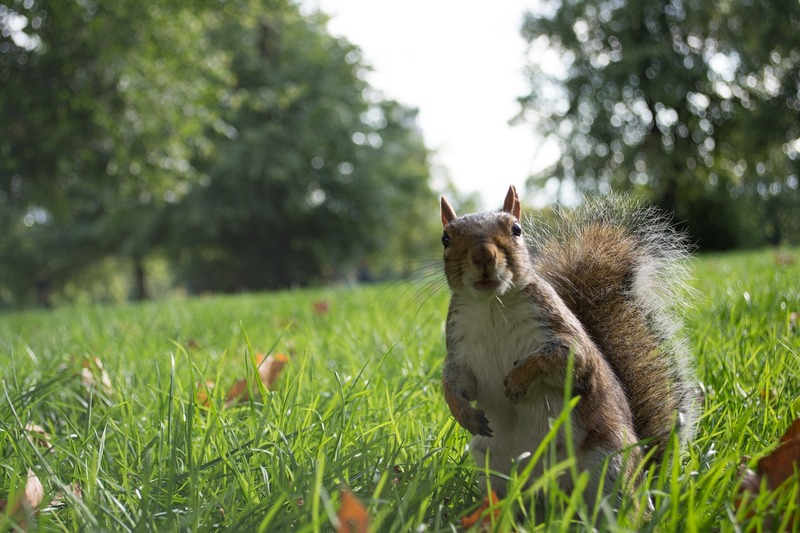 If you have no idea where to start, consider checking out Parliament Hill for a picnic with a stunning view, and for those of you who like the presence of animals there is always St. James Park with proud walking herons and friendly, tamed squirrels that always ask to be fed. After the long winter evenings that we all spent on drinking excessive amounts of beer, and GT in ill-lit, and overcrowded pubs, here comes the time when we finally can enjoy a glass of chilled white wine, watching the sun going down sitting on those amazing London rooftops. For the dazzling 360-degree views of the city consider visiting lux Sushisamba bar or the Rumpus Room, with a live music night featuring some of the hottest London bands. Nice, relaxed stroll along the river Thames could also be one of your London-exploring options, especially if you are tired of sitting in one place for too long. Starting at the Southbank centre we recommend moving in the south-west direction (towards Tate Modern), escaping the glass – and – steel of the City. On your way, you should see some of the most popular tourist attractions including London Eye, Big Ben, and Palace of Westminster, which is always a good excuse to take out your phone and take a picture! While strolling down you should also encounter lively street artists, skateboards busy practicing their ollies, or have a chance to buy some delish snacks to keep you going! 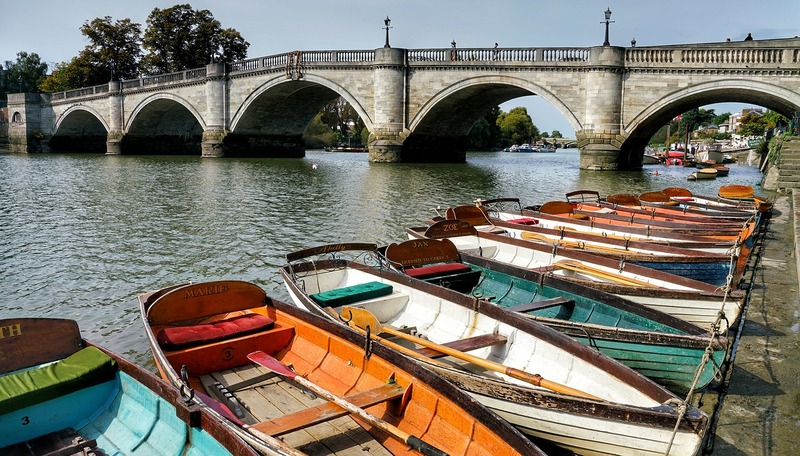 Although it might still not be the luxury cruise you have been dreaming of, paddling across those stunning London ponds, or kayaking down the Thames, still could be a great idea for a fun afternoon with plenty of unforgettable moments. For adrenaline – seeking paddlers, there is a kayaking tour that you can book with Kayaking London, that allows you to see the London a completely new perspective. During the two hours long rafting you will glide down the river past Houses of Parliament in the Tower Bridge direction. It’s fun, and fairly easy – so no need to worry if you have never tried it before. And those of you, who prefer to float around should try boating at the serene ponds of Dulwich Park Boating Lake, or at the Hollow Ponds. After all that hard work, remember to end the day with some delicious Lakeside dinner!